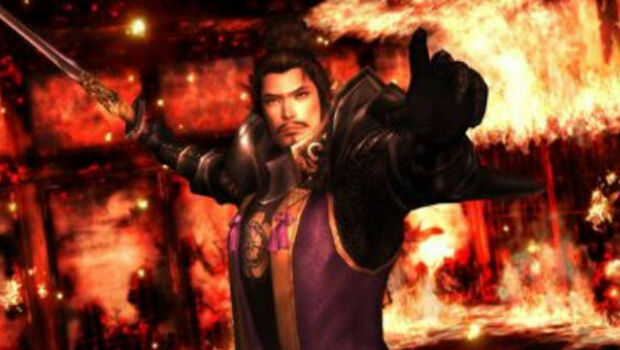 Where there is a new system, there is a new Warriors game, and Tecmo Koei is on hand with a trailer for its first 3DS hack n' slasher, Samurai Warriors Chronicles. You can expect the usual cavalcade of Eastern Medieval button-mashing, but this time in 3D! I'll obviously be playing this, as I do with all Warriors games, though I still can't help but feel that this one's a little underwhelming, and you should know that I sport a hard-on for nearly all Warriors games. Something seems lacking in this one. Hopefully I'm wrong though. I could always use some portable Warriors nonsense.